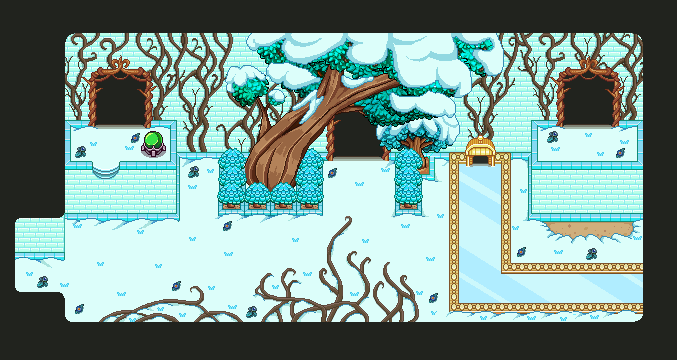 After making the finished summer version of the room from yesterday (above), it was time to transform it into its winter version. For the trees, I've previously used toned down autumn leaves with snow on top to create a winter-y treetops. This time, however, I wanted to make the leaves blue, similar to those on the bushes. 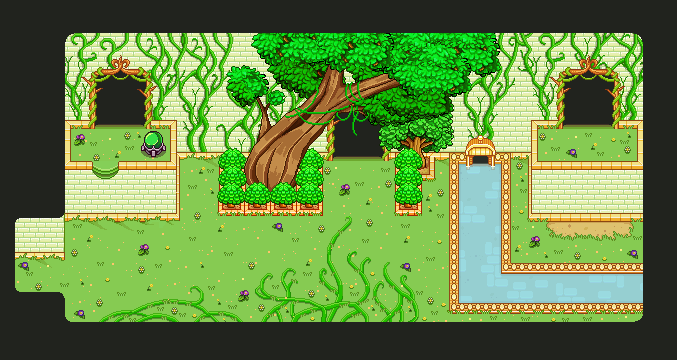 Since the trees and bushes are pretty close together and there isn't any other greenery in this room, I thought that would make it more harmonious.